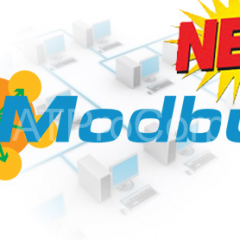 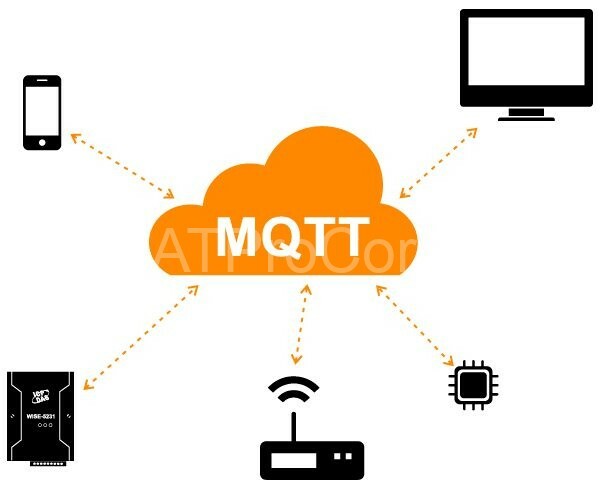 ATSCADA announced new driver for MQTT connection. 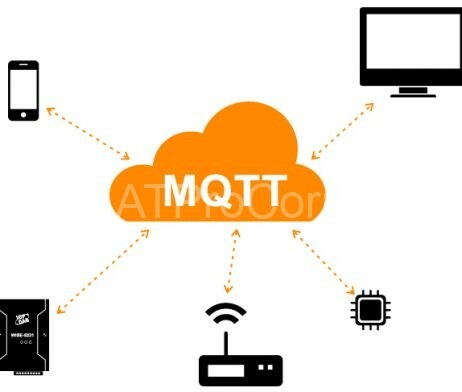 This driver is used to connect to AT- MQTT broker to connect to AT-MQTT gateways. 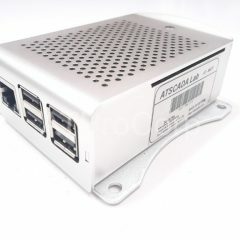 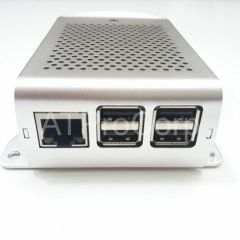 You should also view the AT-MQTT gateway here.